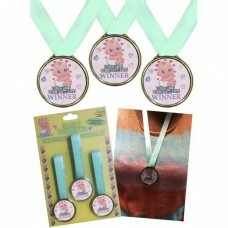 A great game for any Baby Shower. A Large Cute Baby Poster Ready for the Guests to Stick the Dummy in Baby's Mouth. 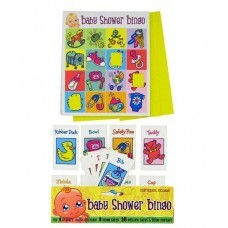 A great game for any Baby Shower. 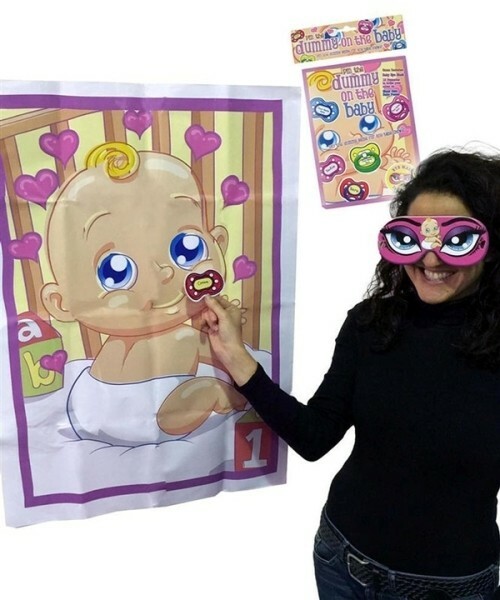 A Large Cute Baby Poster Ready for the Guests to Stick the Dummy in Baby's Mouth. Write Your Name on Each & See Who Gets Closest.